Eric Waldrop was born and raised in Albertville. Eric graduated from Albertville High school in 2000, Attended Snead State Community College for two years, and graduated from Auburn University in 2004 with a Bachelors Degree in Landscape Horticulture. 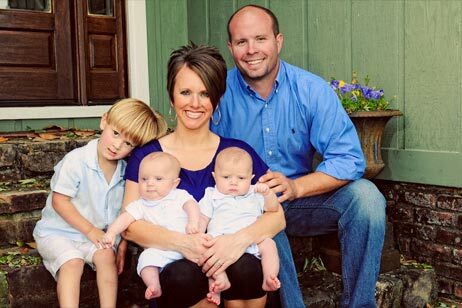 Eric married Courtney Hill in June of 2004 and now has three boys: Saylor, Wales, & Bridge Waldrop. Jeremy Robinson was born and raised in Albertville. 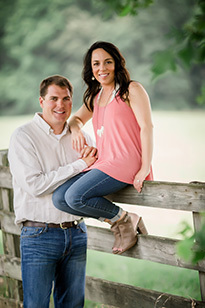 Jeremy graduated from Albertville High School in 2000, attended Snead State Community College for two years, and graduated from Auburn University in 2004 with a Bachelor of Science Degree in landscape horticulture. Jeremy married Deidra Tidwell in June of 2016. Deidra is the Principal at Albertville High School.